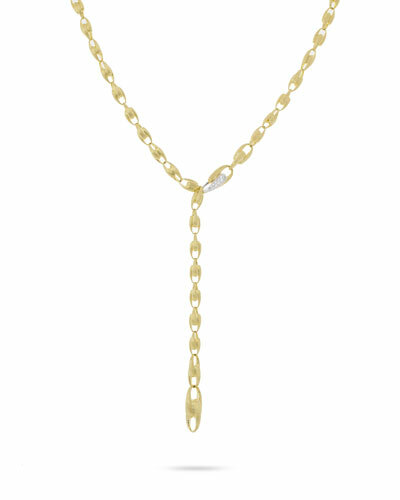 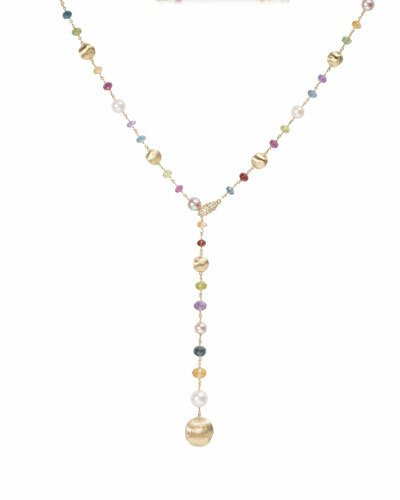 Marco Bicego, the Italian jewelry brand, specializes in creating luxury everyday-wear jewelry for women. 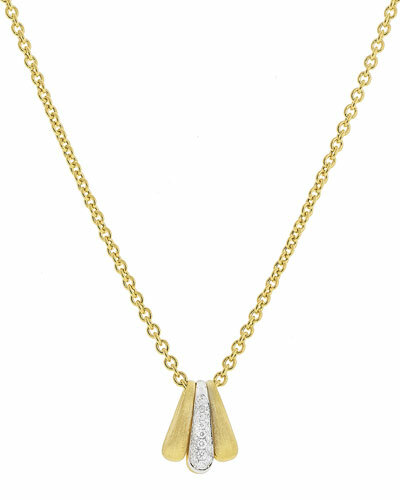 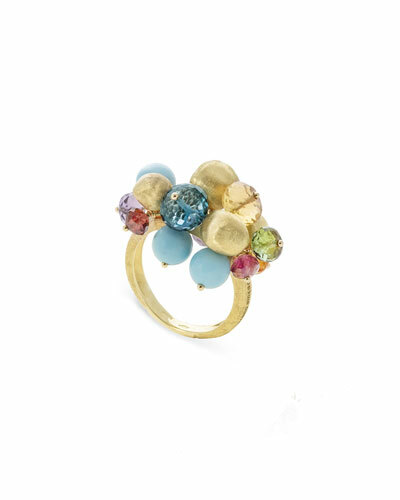 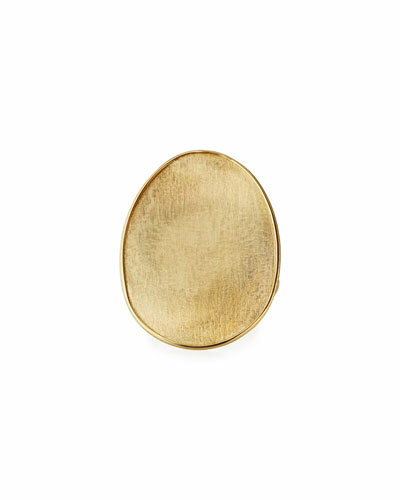 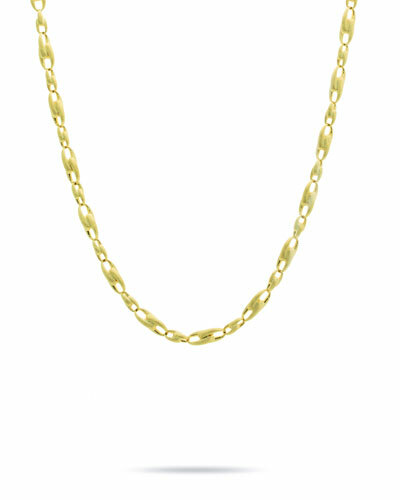 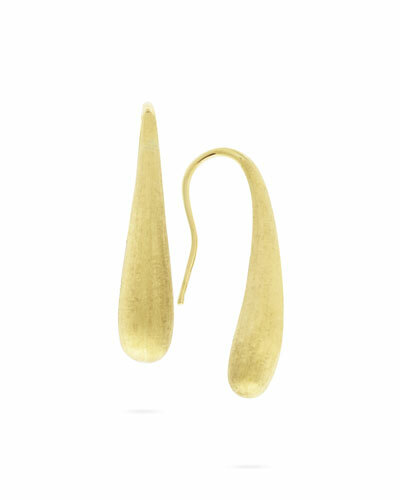 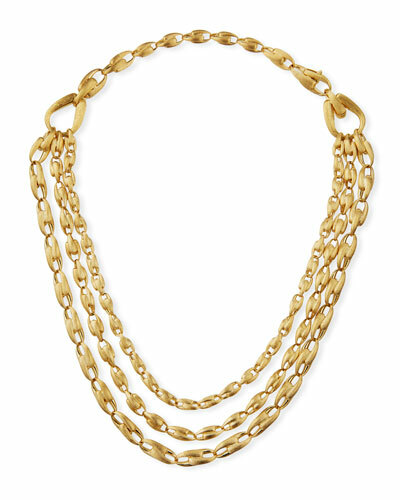 Marc Bicego jewelry is handmade, using 18-karat gold to perfection. 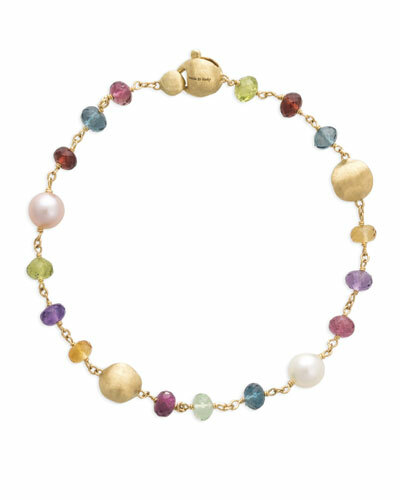 Combining traditional Venetian jewelry-making practice with modern design, a Marc Bicego earring or bracelet mostly displays asymmetrical shapes over perfect forms. 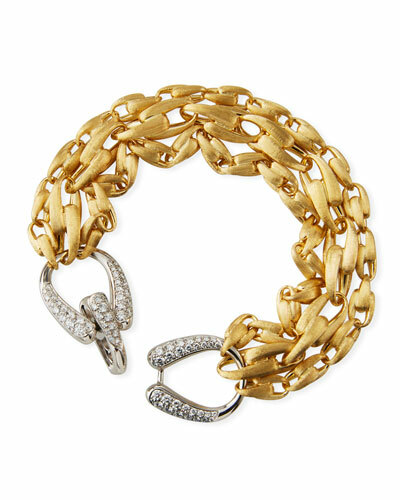 Hand engraved and using coils that are hand twisted, the Marc Bicego collection is intricately crafted for the woman who is not afraid to experiment. 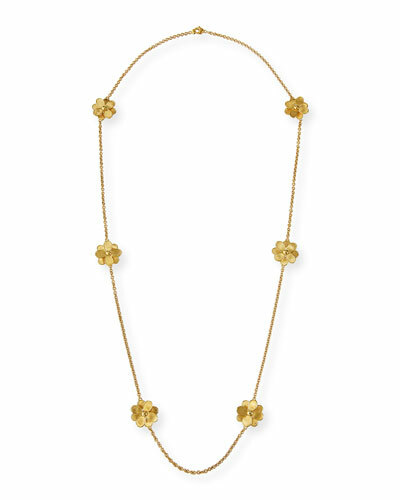 The label pairs gold with various semiprecious stones, and draws inspiration from rich jewelry making traditions from around the world, such as Jaipur, Africa, and Cairo. 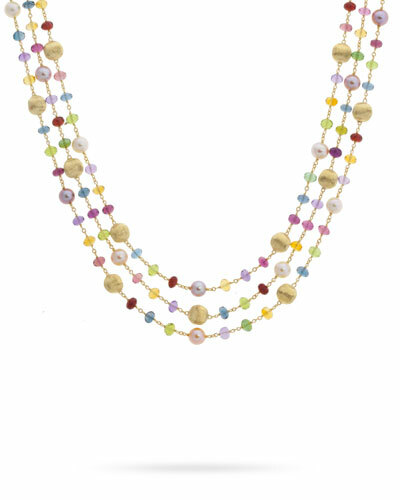 Neiman Marcus offers a great selection of exquisite Marco Bicego jewelry, including Marco Bicego rings, bracelets, necklaces, and more.